Whatever your event requirements, Safari event Catering is experienced in all sizes of events from 50 guests to 500,000 we've done them all. 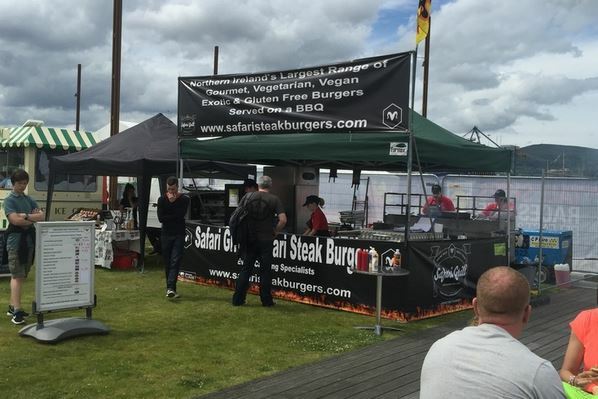 Our portfolio of work includes major events such as the Irish Vegan Festival, Giro d Italia, Tall Ships, Belfast Mela, Dublin Maritime Festival, Seasessions, Castlepalooza, NW 200, Circuit of Ireland Rally, Banbridge Buskfest to name but a few. 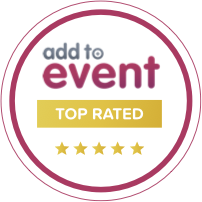 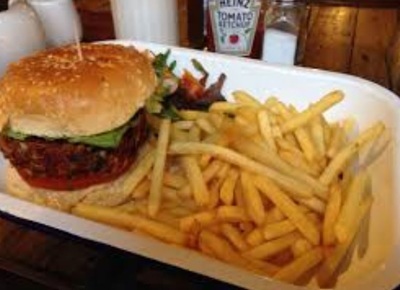 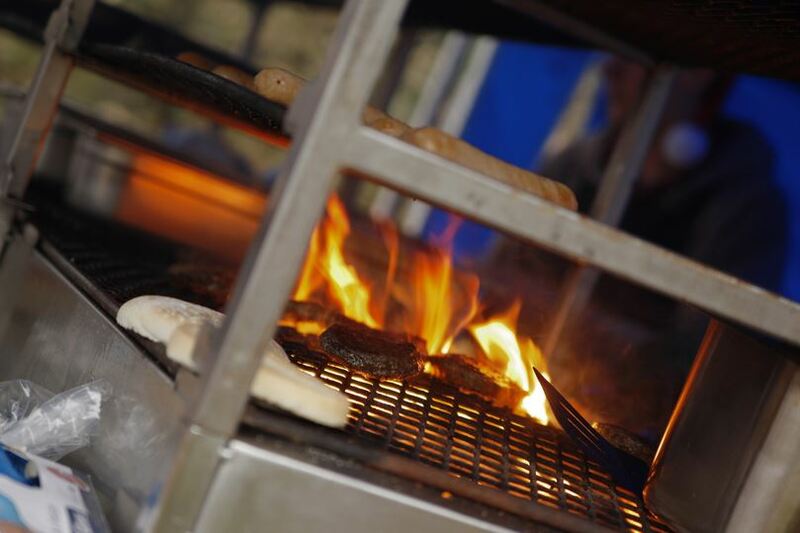 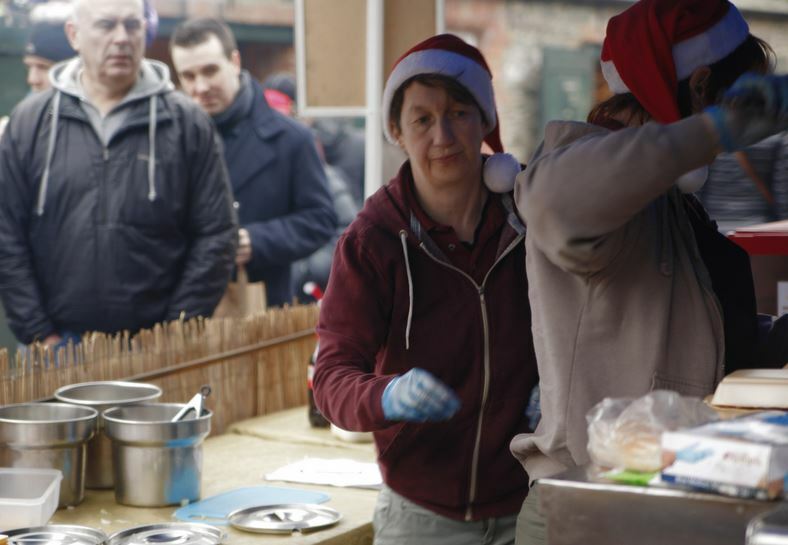 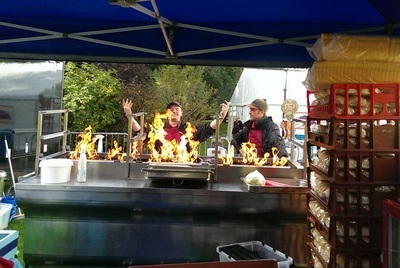 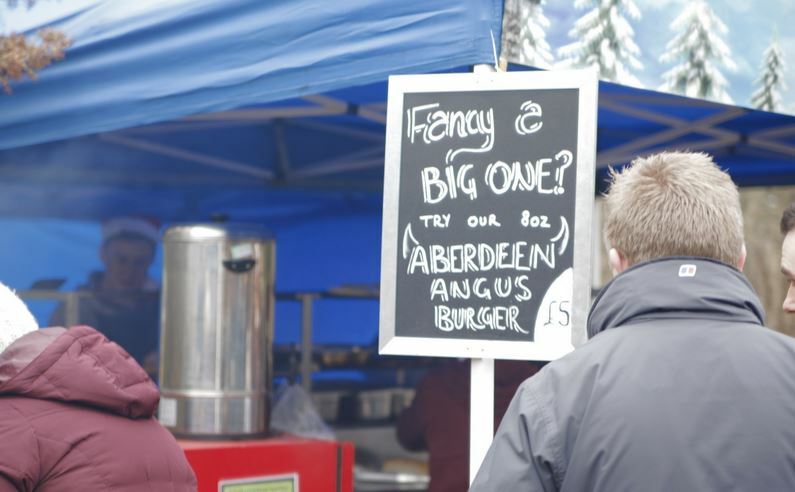 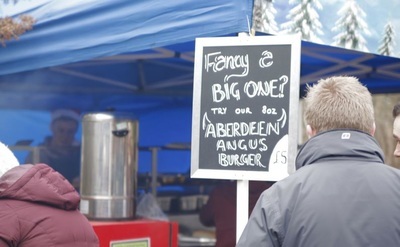 We differ from other caterers due to the fact we provide event organisers with a healthy alternative to the greasy burger we see at most festivals and events. 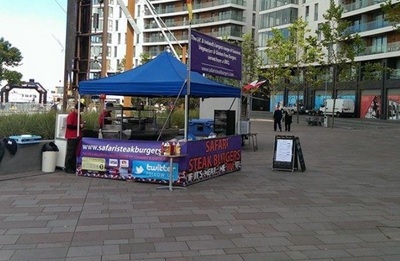 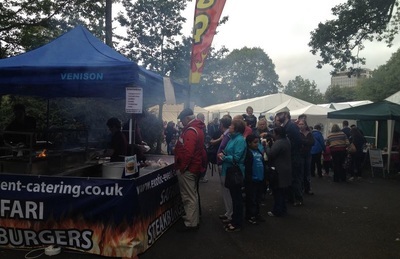 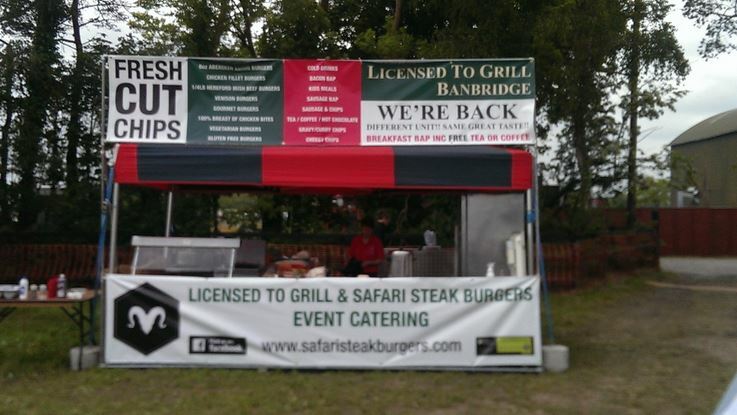 Safari are one of the few caterers in the country to provide a Gluten Free alternative for the thousands of people who are gluten intolerant, we also provide Vegetarian and Vegan burgers for customers who don't eat meat, not something seen at very many outdoor festivals, we also serve gourmet and alternative exotic burgers which are extremely popular with athletes and people watching their weight due to the extremely low fat content in them, all of which have been adjusted to Gluten Free. 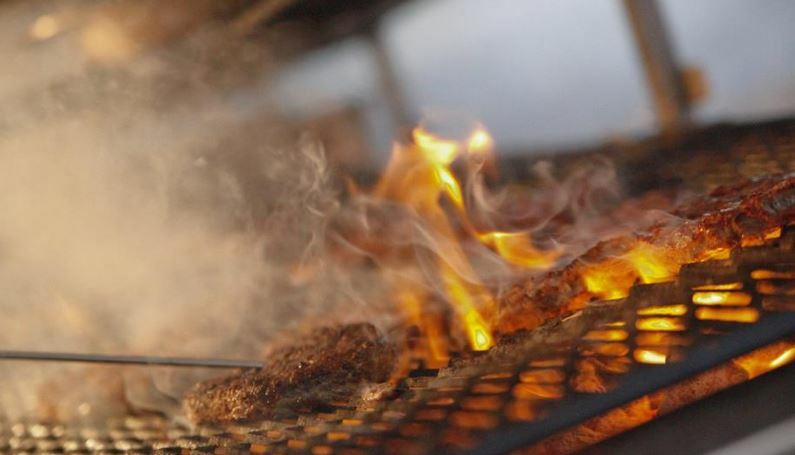 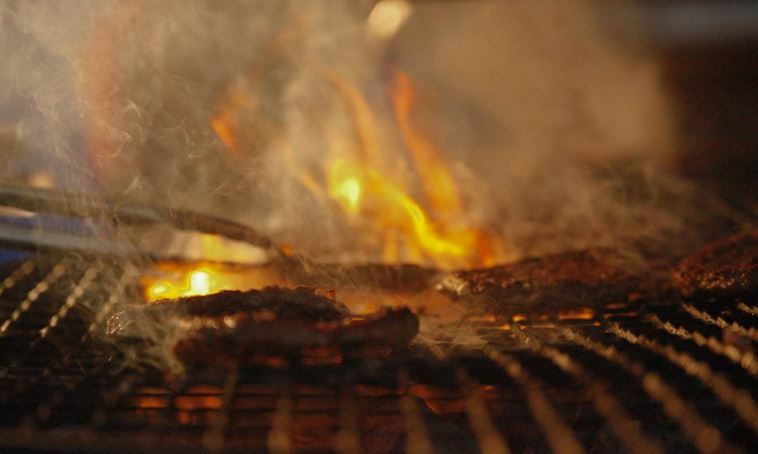 We serve this from our giant stainless steel charcoal BBQ's, which gives everything a delicious smokey taste. We provide our own marquees, refrigeration, hand washing facilities, etc and have £10,000,000 stg public & employers liability insurance. 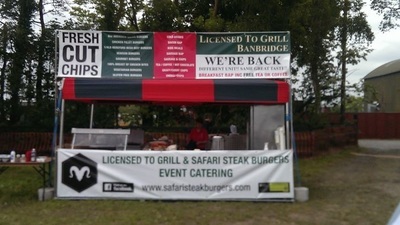 Both Safari Event Catering and Safari Grill hold the maximum 5 hygiene rating. 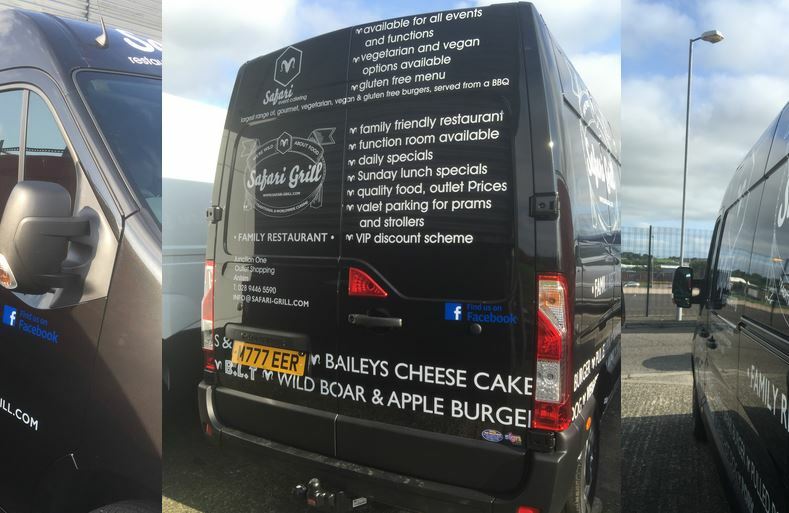 If your looking for catering with a difference from a company that genuinely cares and supply's catering that covers every type of customers. Give us a call on 07719929151 / 07751737759 anytime to discuss your needs.